class="post-template-default single single-post postid-324361 single-format-standard group-blog masthead-fixed full-width singular wpb-js-composer js-comp-ver-5.7 vc_responsive"
Joel DeRouchey, K-State Research and Extension specialist in livestock nutrition and environmental management, has received the Extension Award from the American Society of Animal Science. 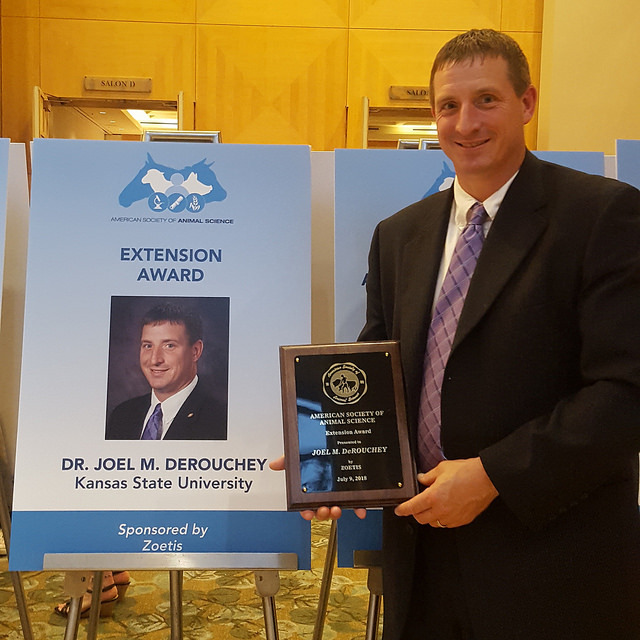 VANCOUVER, Canada – Kansas State University animal science professor Joel DeRouchey has received the prestigious Extension Award from the American Society of Animal Science, recognizing his work at the university for the past 17 years. 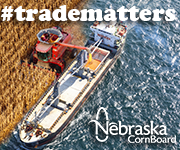 DeRouchey grew up on a diversified purebred livestock operation in Pukwana, South Dakota. He graduated with a bachelor’s degree from South Dakota State University, and his master’s and Ph.D. from Kansas State University. 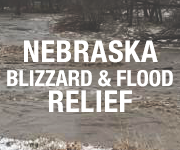 He is currently an extension specialist in livestock nutrition and environmental management at K-State. His extension expertise is providing livestock producers with nutrition, regulatory and manure management compliance information. DeRouchey also provides leadership in training the next generation of swine producers by coordinating numerous youth activities to increase swine industry knowledge and awareness of career opportunities in swine production. DeRouchey works with the productive applied swine team that maintains 13 master’s and PhD students. He has co-authored more than 151 journal papers, 380 abstracts and 594 extension publications. He has been a co-advisor or active committee member for more than 50 master’s and PhD graduates. DeRouchey and his wife, Julene, have three children, James, Jenna and Jacob.